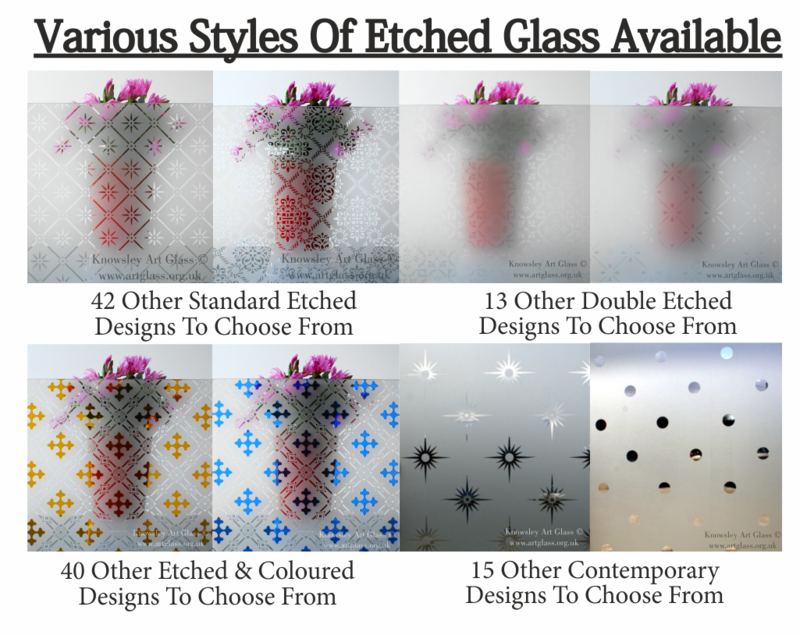 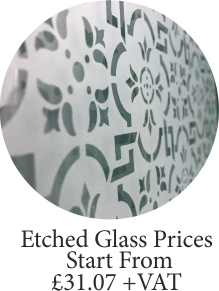 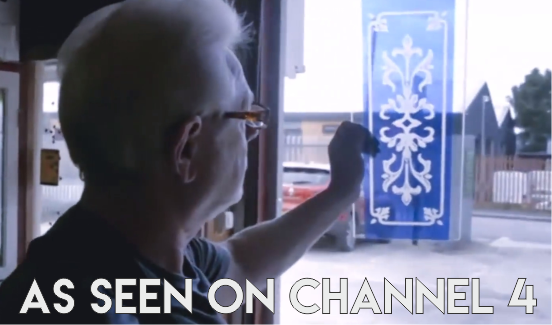 Art Glass, manufacturing Etched Glass, Stained Glass, Leadlights, all the decorative glass items you can think of! 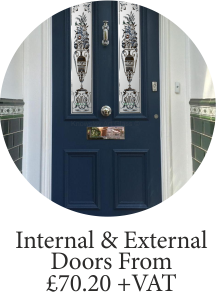 Over the last 4 decades we have grown as a business and gained a lot of experience in our field. 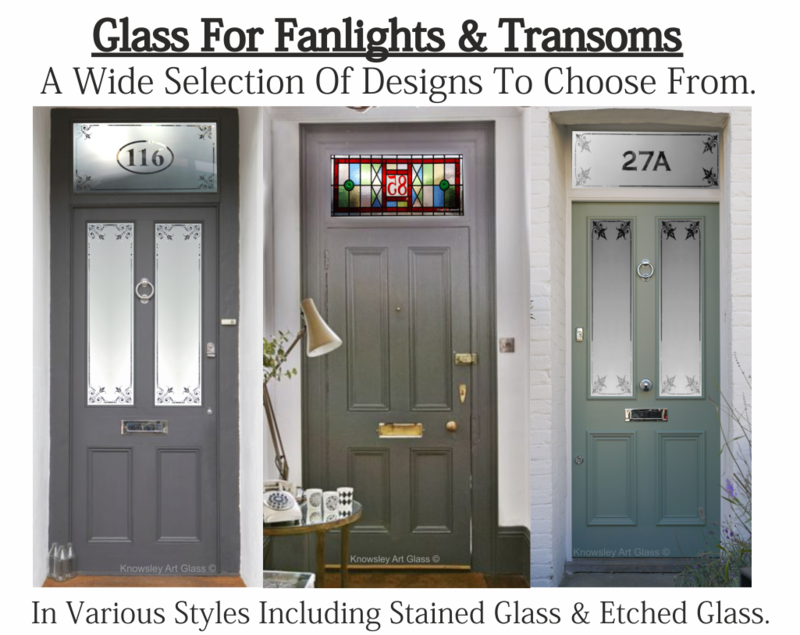 We have made a favourable name for ourselves in the industry along the way, working alongside so many fantastic customers. 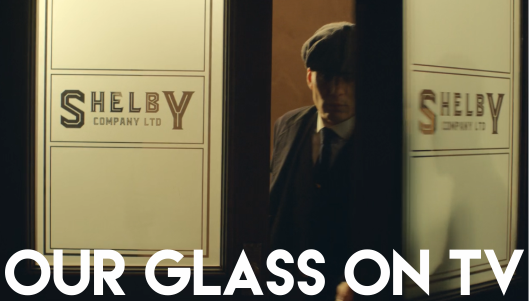 As a result some of our work has been featured in film and television such as the BBC's period drama Peaky Blinders. 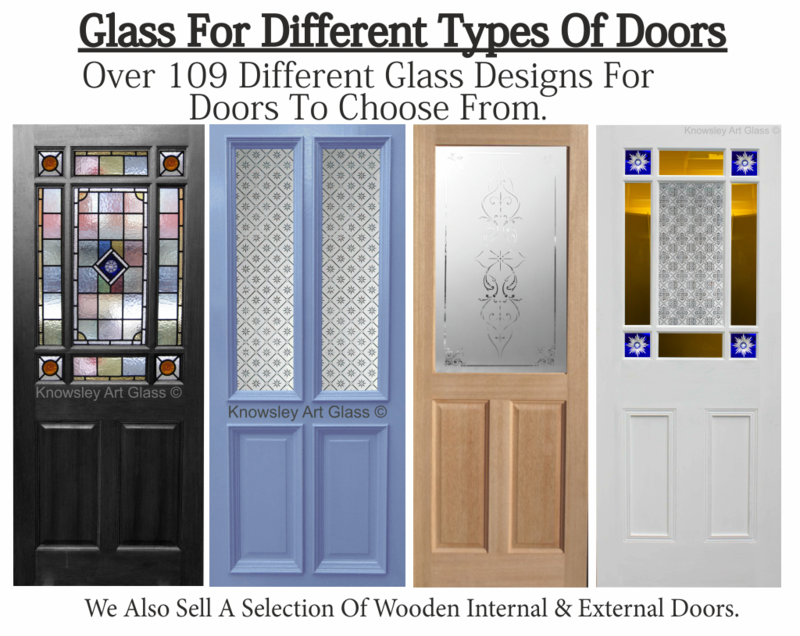 These are to name a few. 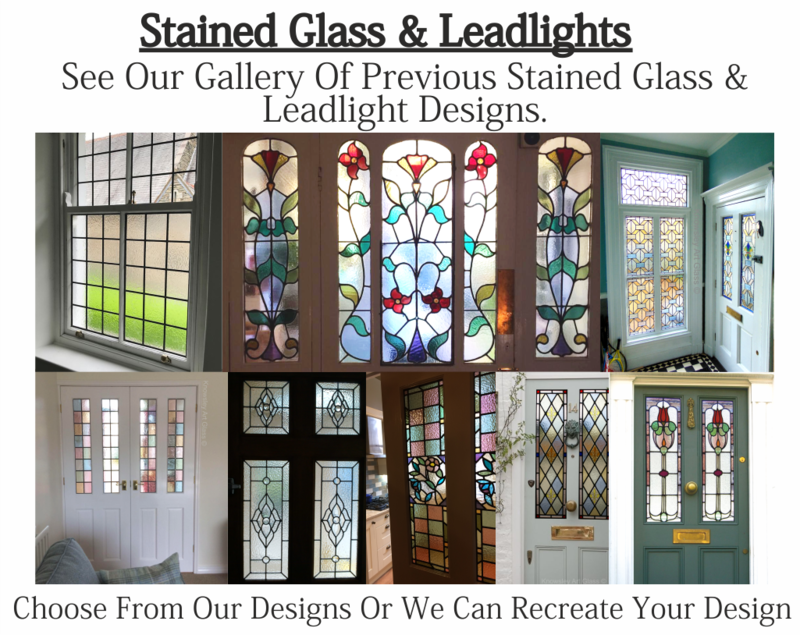 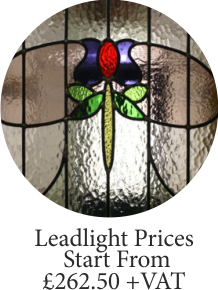 Traditional Stained Glass, Leadlights, Glass Enamelling, Victorian Etched Glass & internal and external wooden doors. 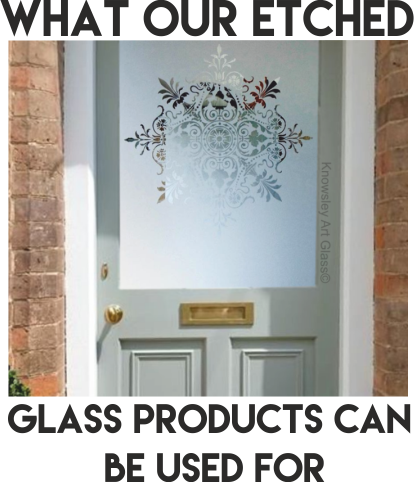 We DO NOT use any types of acrylic colour or plastic films. 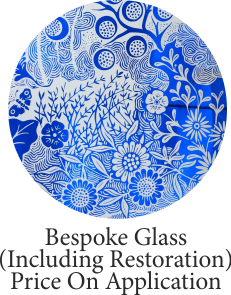 We also offer other services including glass restoration and hand painted glass to the highest standards, using traditional methods only. 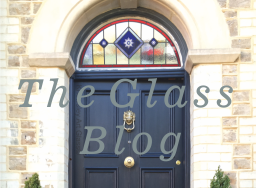 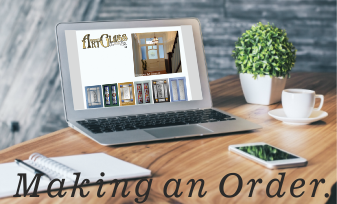 See on going projects, get ideas, and information on our glass products in our Glass Blog. 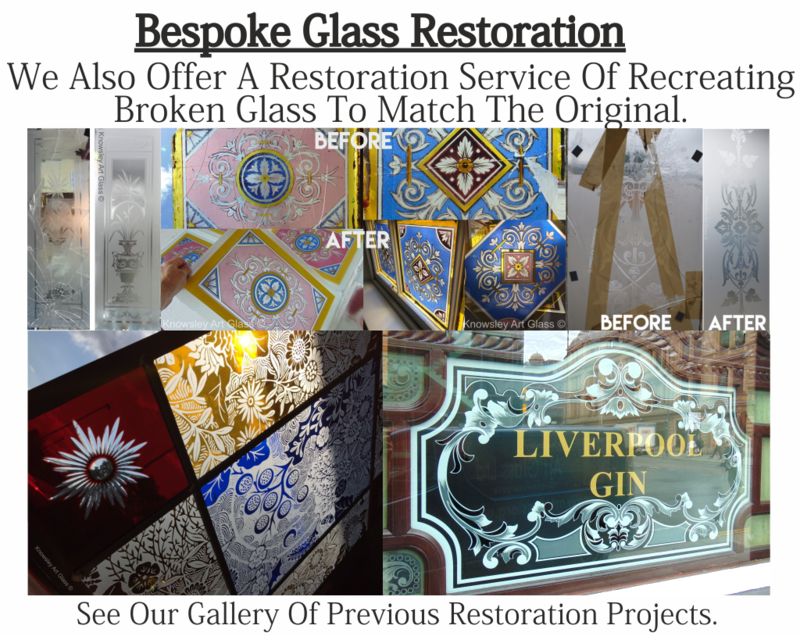 If you're looking for inspiration, take a look at our Facebook, Instagram or Pinterest which are updated regulary.